GP Sports Super Knuckle Kit Campaign – Limited Offer! Welcome to the RHDJapan blog. Despite the summer season coming to a close we plan on keeping the campaigns blazing hot here at RHDJapan. This campaign will be limited to Silvia S14 and S15 however we will continue to post up more campaigns for a wider variety of vehicles so please stay posted! In this campaign we will be offering a great deal for those looking for increased steering angle for their S-Chassis. 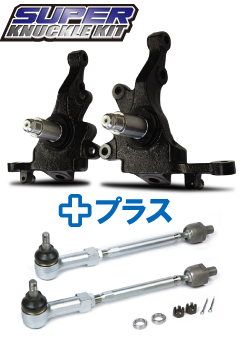 With the purchase of the highly popular Super Knuckle kits along with the Tie Rod/Tie Rod end sets RHDJapan will be offering an additional discount of 10% off the whole order placed!! 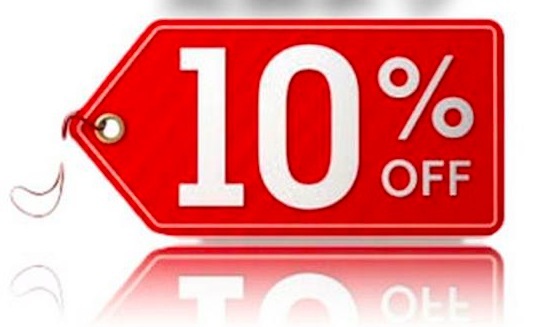 There are several dozen sets available and once sold out this offer will no longer be valid. Act quickly and put together larger orders to take advantage of this offer!